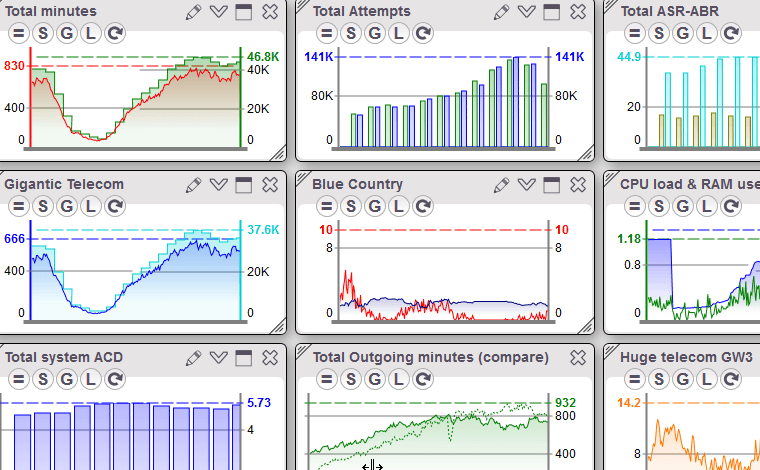 Quick and flexible web-based visual monitoring solution supporting most major softswitches. Continuous collection of all signaling and media packets for any traffic volumes. A stable, robust, and flexible VoIP softswitch with routing on both cost and quality. A stable, robust, and flexible SMS softswitch with routing on both cost and quality. Save time and effort with one of the most flexible rate import and generation systems. A flexible and stable solution with emphasis on Rate management and rate analysis. 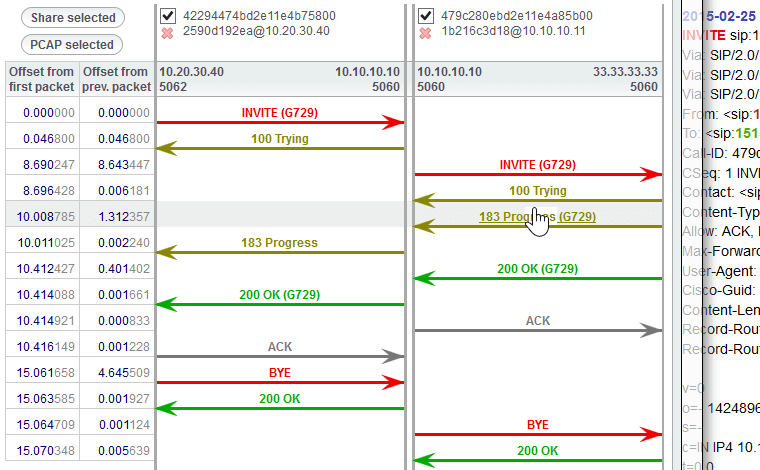 An easy and effective tool to test route quality and detect FAS. 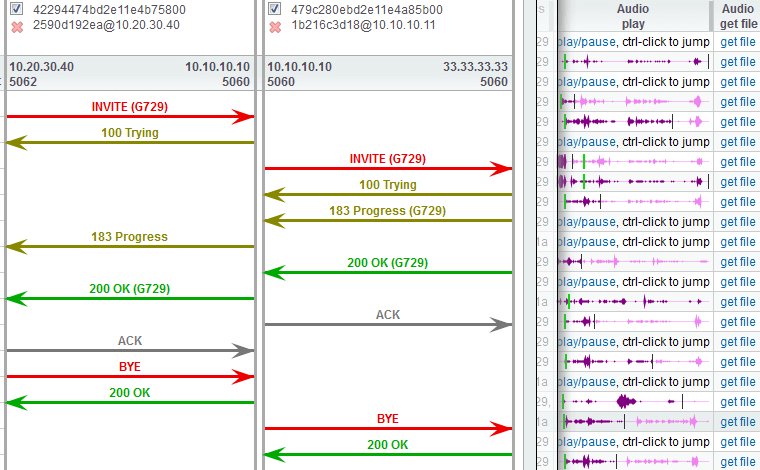 Mypcap.com is a next step is ease of SIP logs investigation. The next generation of VoIP management tools. 5gFuture will help you control the main aspect of your business: profit. With flexible monitoring and alerting tools, fraud and intrusion detection, and comprehensive rate analysis — all the business intelligence will be at your fingertips. 5gFuture is all about making NOC work enjoyable again. With hundreds of routes to watch, our real-time alerts will adjust your focus, and super-quick reports, charts, and signaling call flows will instantly reveal the issue in all its depth. 5gFuture will let you see your customers clearer than ever. Good traffic pulled or bad traffic started, changes in profit or new opportunities hidden in rates and targets — 5gVision takes it all to the next level of convenience. 5gVision will change your perception of monitoring forever. Designed specifically for VoIP and SMS softswitches, it will leave no stone unturned in finding every bit of intelligence you need about your network. 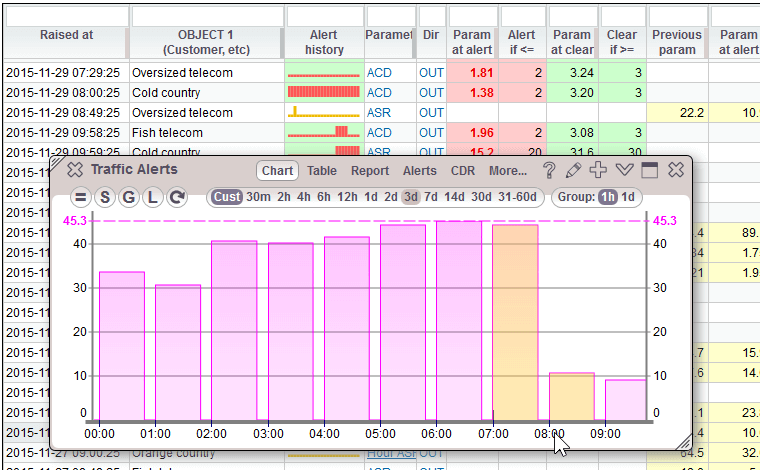 Very quick, overlaying charts for any object in a VoIP or SMS switch, and for over 50 different parameters. 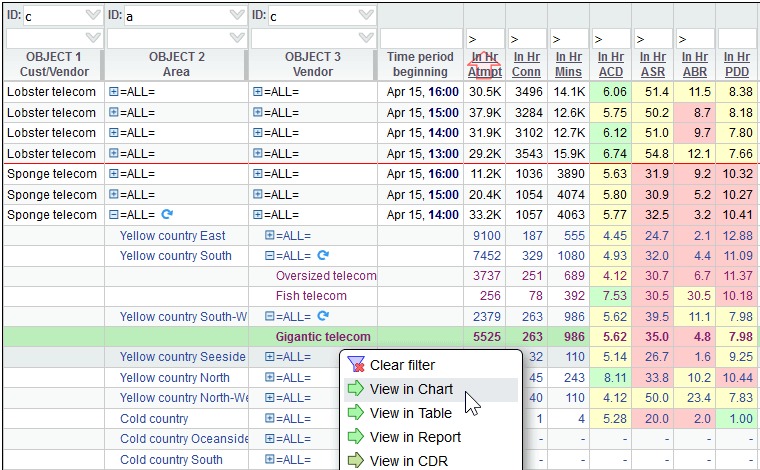 Quick and easy-to-use reports for any period of time. Flexible alerts on any changes in the softswitch, support for fraud detection. 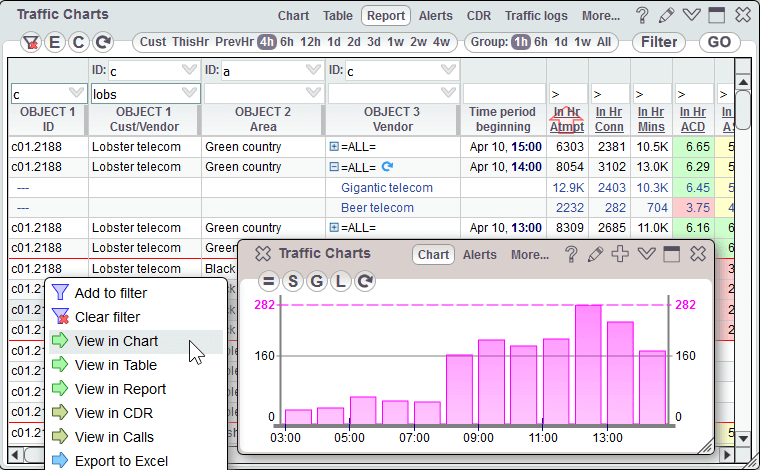 Continuous logging of all signaling and media packets for any traffic volumes. Instant SIP or SMPP packet flows for any call or transaction right from CDRs. Public links to share signaling logs and media with your partners. 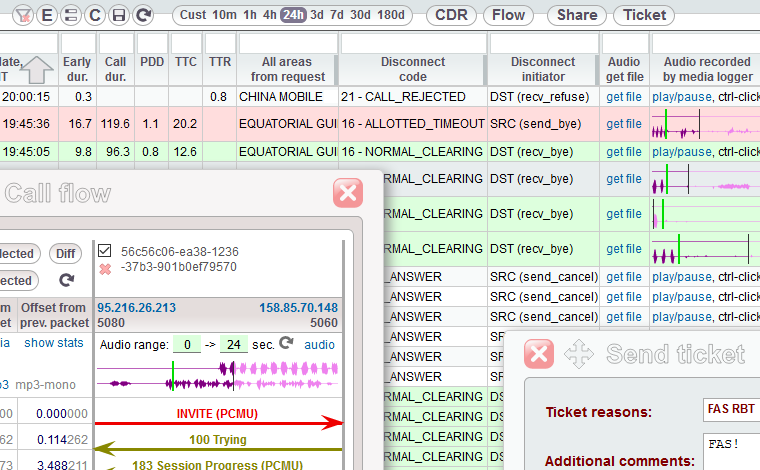 Ability to listen to logged VoIP conversations in any codec. A stable, robust (up to 3000 CPS), and flexible SIP softswitch with dynamic routing on both cost and quality. Routing is done in memory to deliver performance of up to 1000 CPS per a CPU core. Routing info and rates are updated within 10 seconds of their changes. Media proxying and codec conversion. 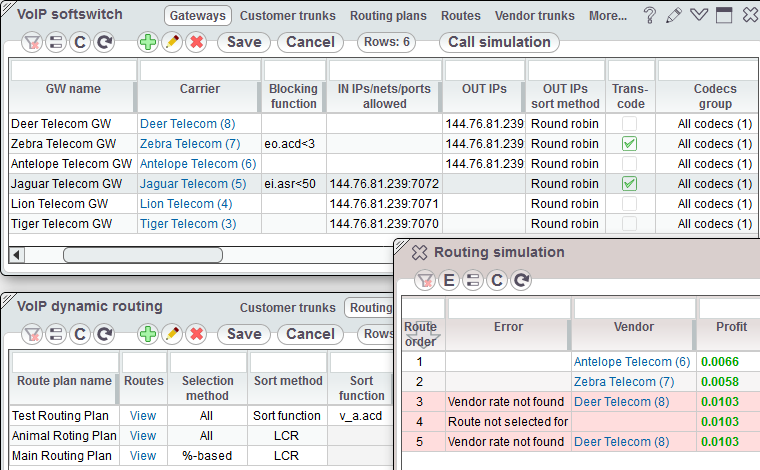 Convenient call simulation and monitoring features. A stable, robust (up to 1000 TPS), and flexible SMPP platform with dynamic routing on both cost and quality. SMS can be sent/received over: SMPP, HTTP, email. SMS content screening and routing based on content. 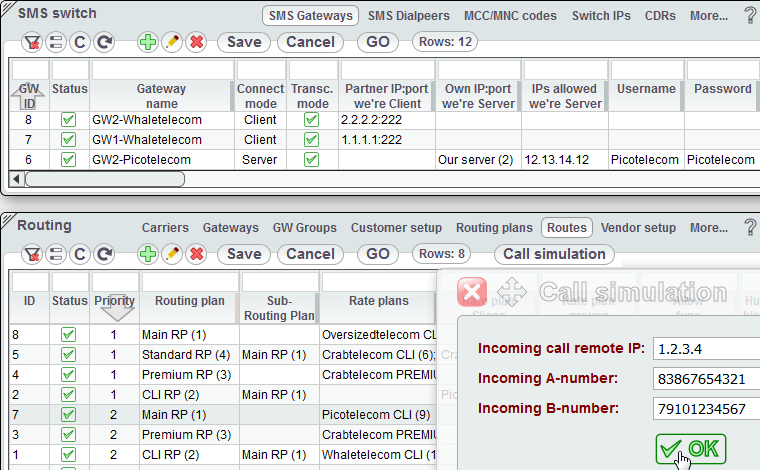 Convenient SMS path simulation and monitoring features. Automatic vendor rates normalization and upload to your billing. Flexible rate sheet modification patterns to deal with non-standard situations. 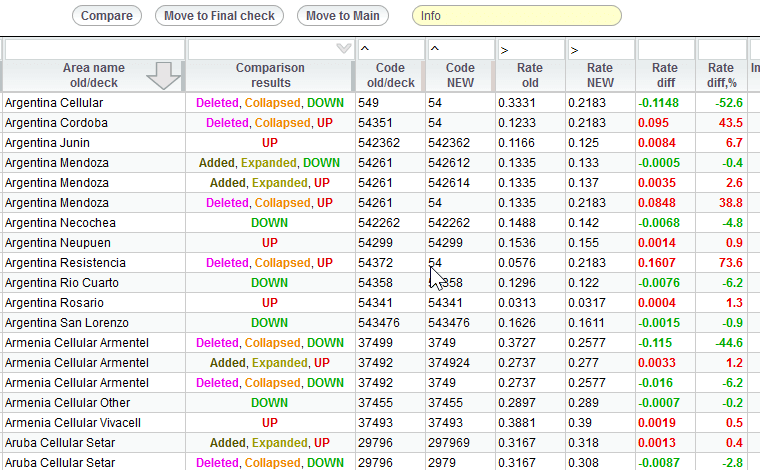 New to old rate comparisons, LCR reports, rate change alerts, and other analysis tools. Customer rate generation and rate amendments. Automatic rate uploads to an external billing. Vendor rates import, customer rate generation, and various rate analysis are based on a highly flexible Rate managment system. 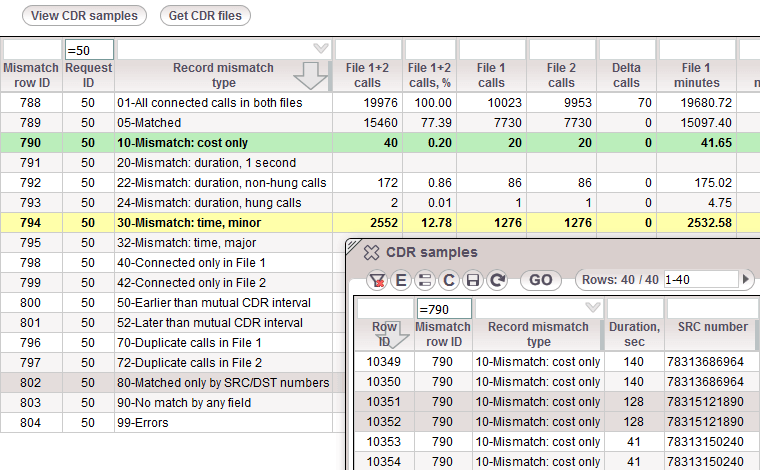 CDRs from a softswitch are processed and rated close to real time. Convenient and ultra-quick reporting system. Invoices are generated in PDF based on customers templates. 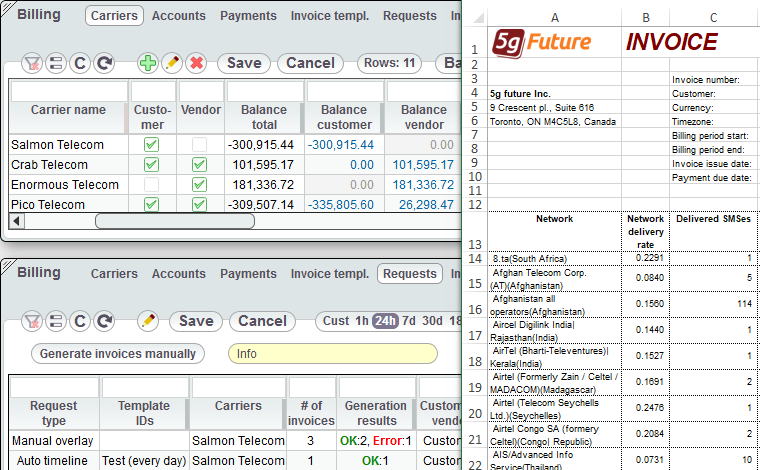 Very quick invoice generation and emailing process (several minutes for hundreds of customers). Testing your partners routes is an important step in maintaining quality of your interconnections. Tested numbers are extracted from your current CDRs automatically, and, thus, are always random. Comprehensive test results: CDRs, SIP call flows, and media recorded in stereo for in/out channels. Test results can be shared with your partners. Tests can be scheduled and run automatically. Lightning-quick in-browser parsing, just drop your .pcap file to a page. List of all calls matched by legs. Easy to filter out a single call. Shared links to send to your partners. 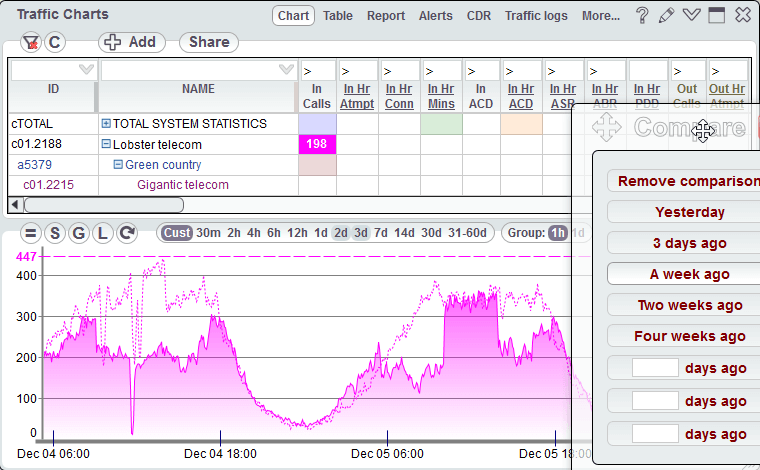 "5gVision commitment and ability to consistently deliver amazing analytic solutions continues to impress me. I appreciate their willingness to go the extra mile to ensure customer satisfaction..."
"...buying 5gVision was one of the most fortunate decisions we made... We have been recommending 5gVision to all our friends..."
"...We are happy with their simple and intuitive user interface, great technical support and willingness to satisfy our needs..."
"5gVision is simply the best software for VoIP monitoring and reporting on the market: simple, fast, amazing." "...5gVision is truly an outstanding system, saving a lot of our time while monitoring and troubleshooting..."
With 5gVision we can see in real time what is happening in our network, on a client/vendor/destination basis. Being able to get real time SIP signalling captures is like a cherry on top for our engineers. My advice: dont waste time to build and maintain your own monitoring tools, use 5gVision to instantly upgrade your network with real-time monitoring! 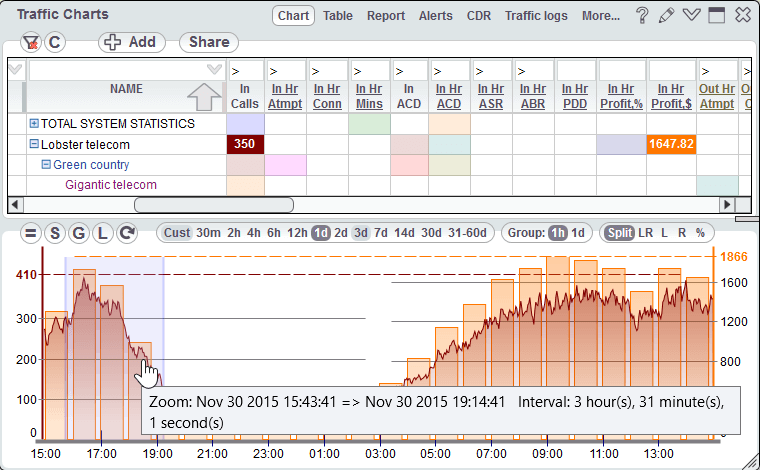 5gVision commitment and ability to consistently deliver amazing analytic solutions continues to impress me. I appreciate their willingness to go the extra mile to ensure customer satisfaction. Their knowledge, technical expertise and track record of building complex business analysis systems, enables them to add value to every telecom platform/switch. With 5gVision, Vonex was able to optimize its routes, increase productivity, and strengthen its customer base. 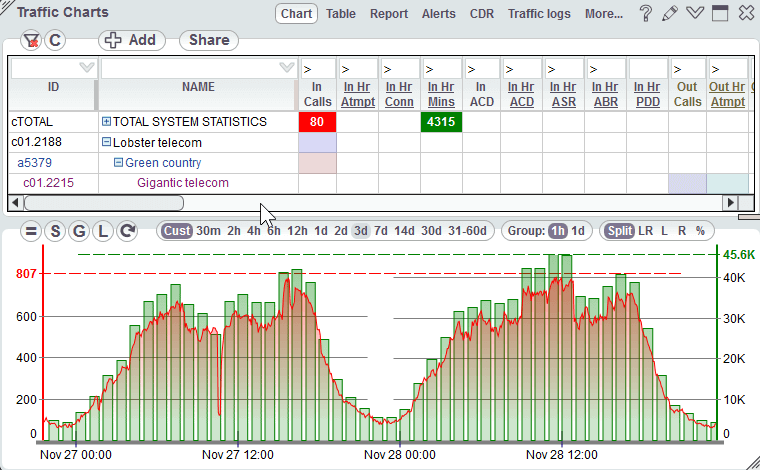 5gVision helped us gain more money, decrease our churn and increase the efficiency of our NOC and support. 5gVision monitoring system allows us to always be in control of what is happening with our customers, vendors, destinations, or disconnect codes. 5gVision has all you need in one place: a very flexible interface, tons of stats, reliable alerts delivered over email/sms/push, CDR viewer, signaling packet call flows. You may also easily share any data with your partners. A powerful and flexible rate management system makes working with rates convenient and effective. We'd also like to mention an exceptional support we are getting from the 5gVision team, they are always ready to help, listen to our needs and are constantly improving their product. It has been quite a few years since we decided to have 5gVision as part of our network. When we started, it was the beginning of the service, and at that time it was already really impressive, as it had all the cool reports, graphs and information that we could never pull from our MVTS II so fast like 5gVision could do. Since then, 5gVision has become more and more essential to our business, and I am really glad to be part of that, also helping and providing our inputs and new demands, and receiving an extraordinary service and support in return. As a happy customer, we are delighted to recommend 5gVision to all of our partners, and together we can all grow and improve our services. 5gVision really rocks! 5gVision VoIP monitor delivers us a really high-quality product with a rich feature set and in a very customer-oriented way. We are happy with their simple and intuitive user interface, great technical support and willingness to satisfy our needs. Well done 5g! © 2005—2019 5g Future Inc. All rights reserved.